Turn any baseball cap or other headwear with a brim into a self-powered way to light the night with the Active Eye Cap Light. This small, light device (it won't weigh down your head) clips to the under brim of most caps. It's home to six high intensity LED bulbs that burn for over 100,000 hours. The green light is beneficial to plants' photosynthesis processÂ?you can now check on your grow room in a hands-free way that won't leak bursts of harmful bright white light. 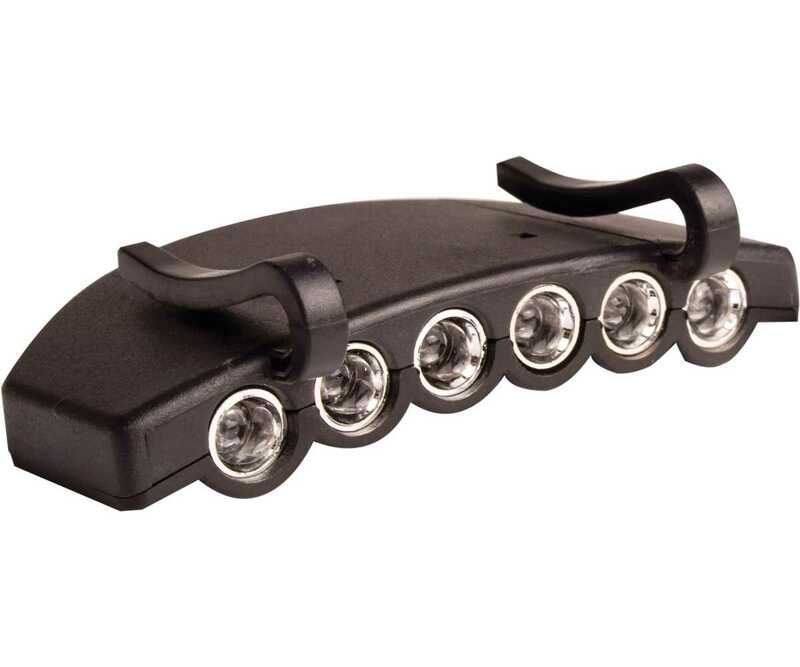 Enjoy hands-free illumination with thumb-switch operation and four individual settings to shine. Light your way in and out of the grow room as wellÂ?the Cap Light is ideal for night runs, pet walks, tinkering around in tight places, and digging in the yard. 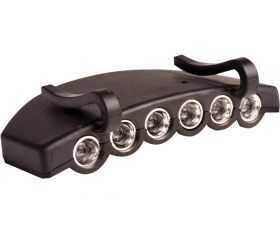 Uses two lithium cell batteries (included).